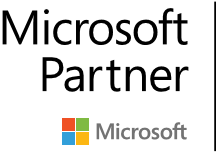 Challenge: The client is using Microsoft Dynamics AX ERP. The management team was keen to view the updated status of the customers’ payments which were received and pending payments yet to be received without logging into AX or running queries to extract the reports. They were skeptical on how the data could be merged from different tables and made to look like a single view in AX along with the fields that required calculations. 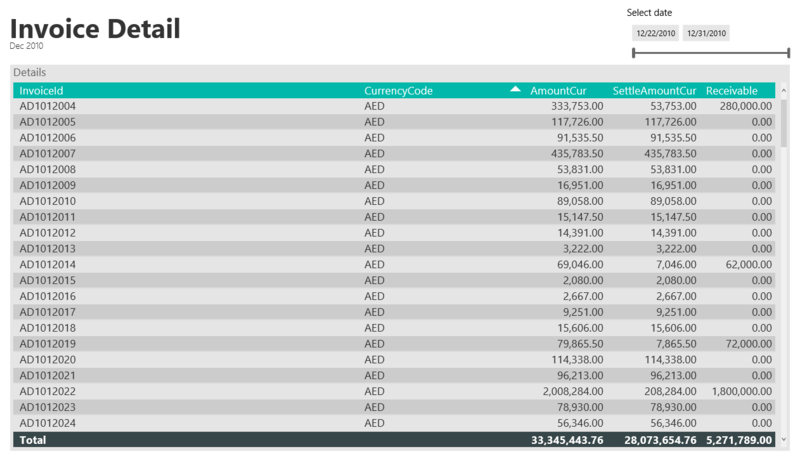 Solution: Anantara has recommended and deployed a dashboard using PowerBI Pro which meets their requirement to view the transaction status almost close to real time whenever the management team wanted to view it. Also, they were satisfied with the relationship feature in PowerBI Pro which takes care of the combining different tables and the calculated columns feature for the calculated fields. 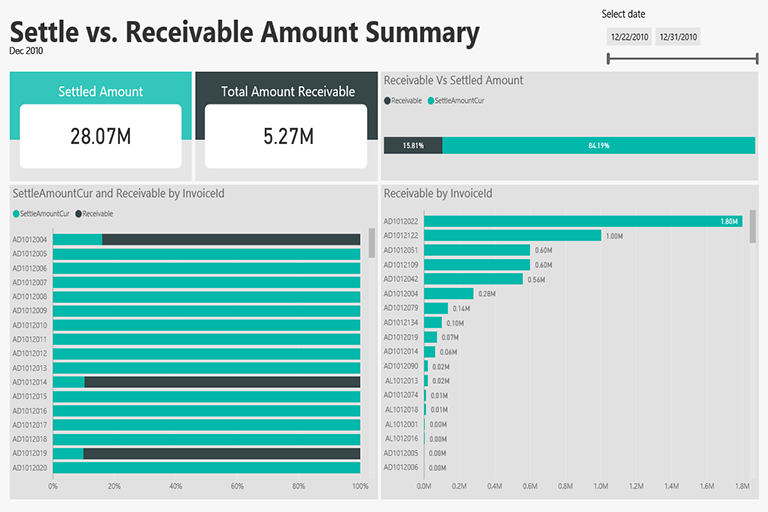 Benefits/Results: The client migrated from their traditional reports to PowerBI Pro to share with their management team which provides interactive visualization and a holistic view. It has reduced a lot of time and manual work involved like querying to extract the report.